Country, folk, and gospel singer James Kilbane is to perform a special concert in aid of a local autism charity in the McWilliam Park Hotel, Claremorris, on Tuesday, February 24. The concert is to raise funds for Autism Rapid Prompting Method Ireland. The charity was founded by a group of west of Ireland parents, who are promoting the use of a special technique called Rapid Prompting Method. RPM teaches children with autism and other disorders, who have limited or no speech, new communications skills. 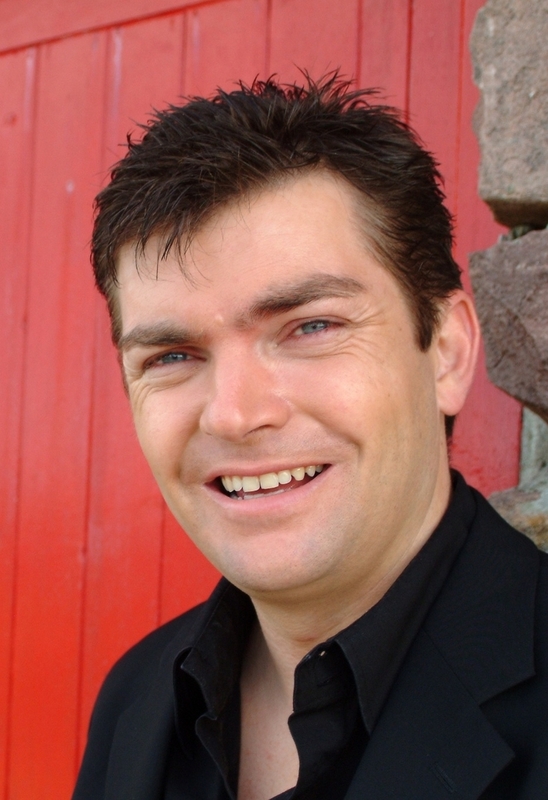 The concert in Claremorris will be James Kilbane’s first performance at the popular music venue. The popular performer’s events are always very enjoyable nights, delivering a great blend of country, Irish, and gospel music. Tickets for the autism support concert at the McWilliam Park Hotel are available across the Connacht region from Achill Sound Post Office, The Bargain Box, Charlestown, Gillespies and The Laundry Basket in Tubbercurry, Veritas Bookshop in Sligo, The Roscommon Herald office in Boyle, and Mulveys Newsagents & Giftshop, Main Street, Carrick-on-Shannon, from RPM families, or direct from the McWilliam Park Hotel reception. Alterntaively, telephone Majella at (086 ) 8123594. Are the Tubber up to the task?